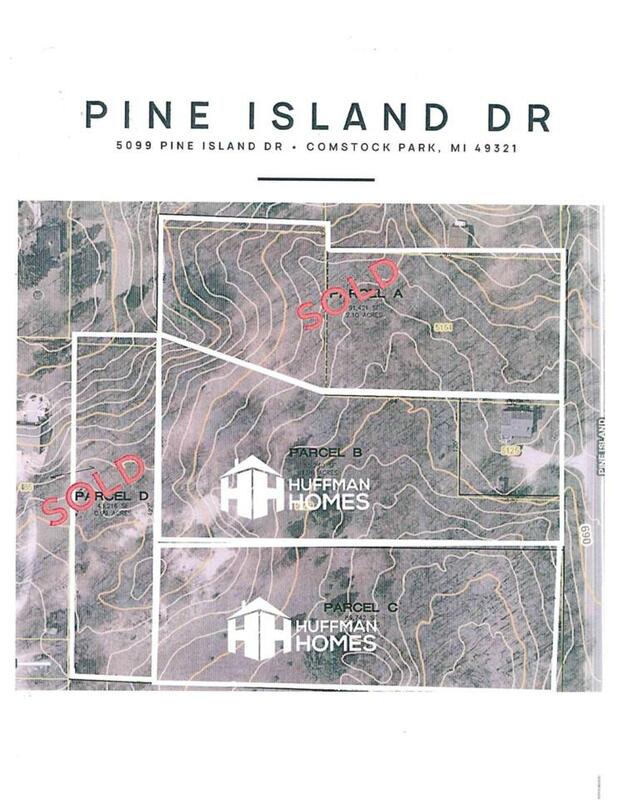 Custom home to be built by Huffman Homes. Bring your own plan or use one of ours. 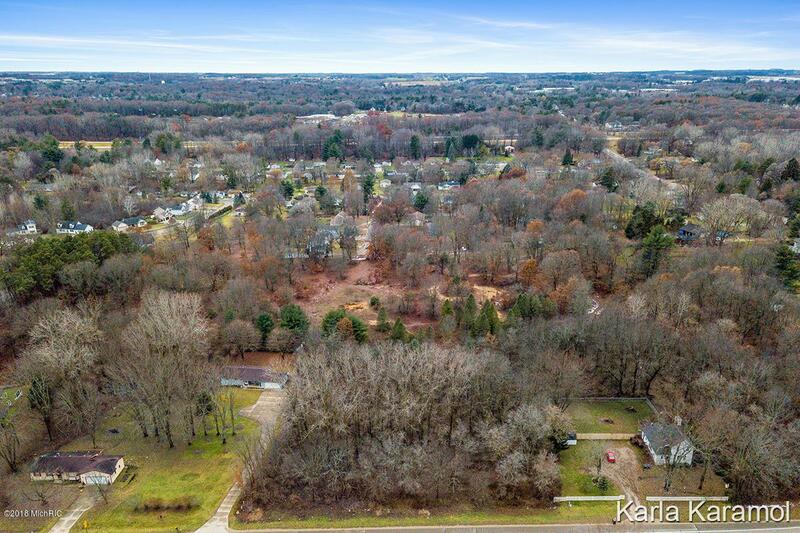 Beautiful private 2 acre walkout or daylight building site. 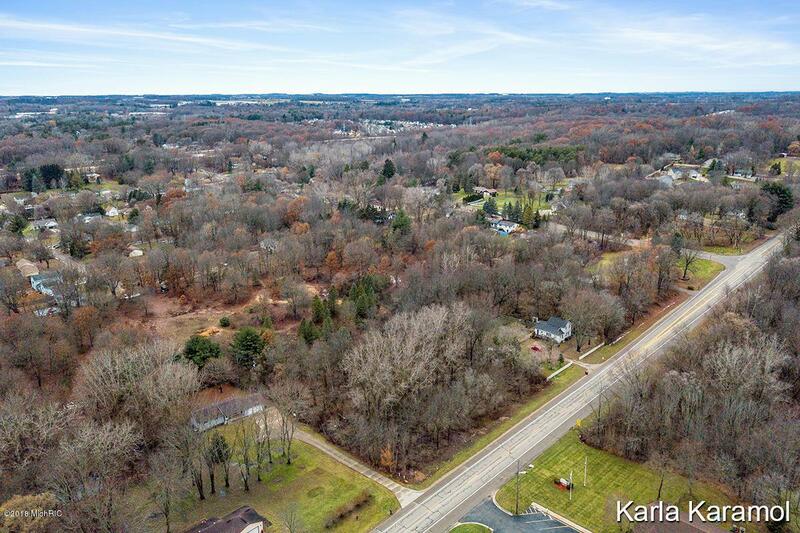 Lot has mature trees, public water, private drive and light sandy soil. Close to everything, but still very quiet and private. Listing provided courtesy of Karla J Karamol of Re/Max United (Main). © 2019 MichRIC, LLC. All rights reserved. Information deemed reliable but not guaranteed.